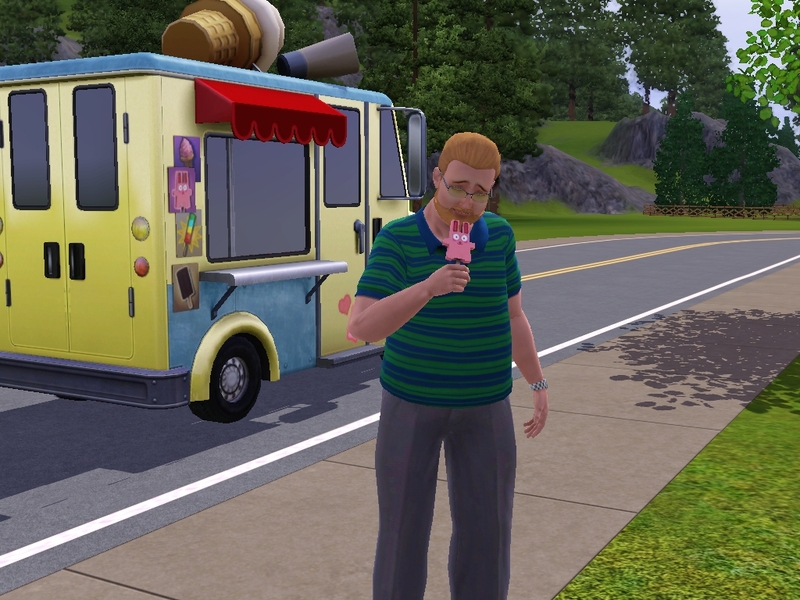 Typically, I do not use my blog to talk about Sims games and expansions. I save that for other places (like the several Sims 3 fan pages on Facebook I belong to lol). 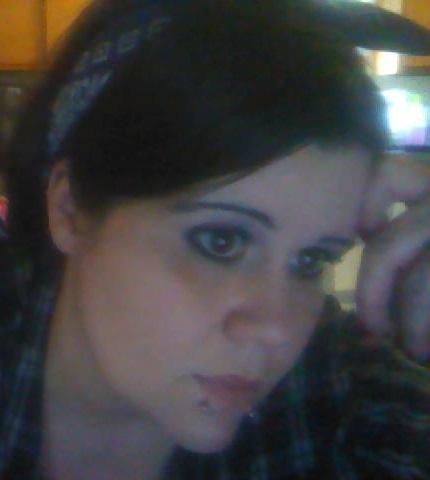 Today, however, while I was Simming my day away without a care in the world, I began to think about how Sims 4 might be different and similar to Sims 3 and Sims 2. 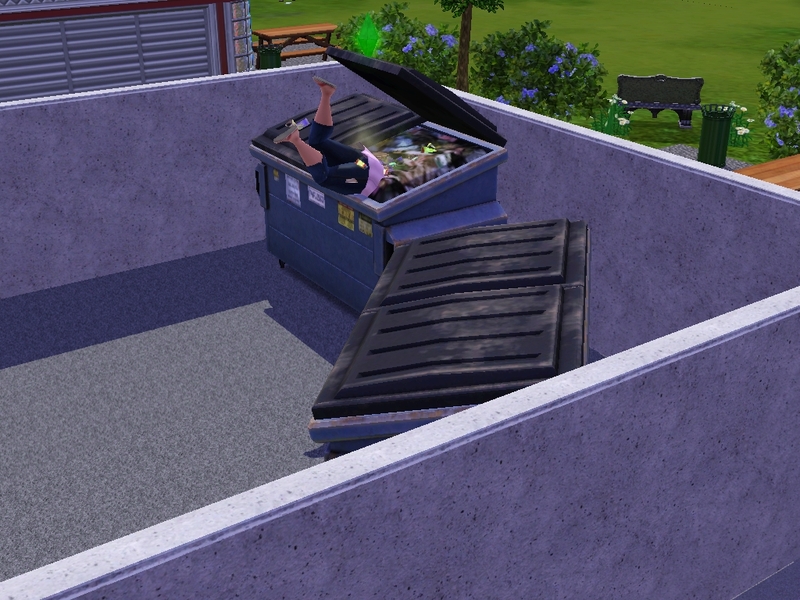 In my opinion, Sims 4 is probably either going to be way awesome or way horrible. There is no grey area, there. 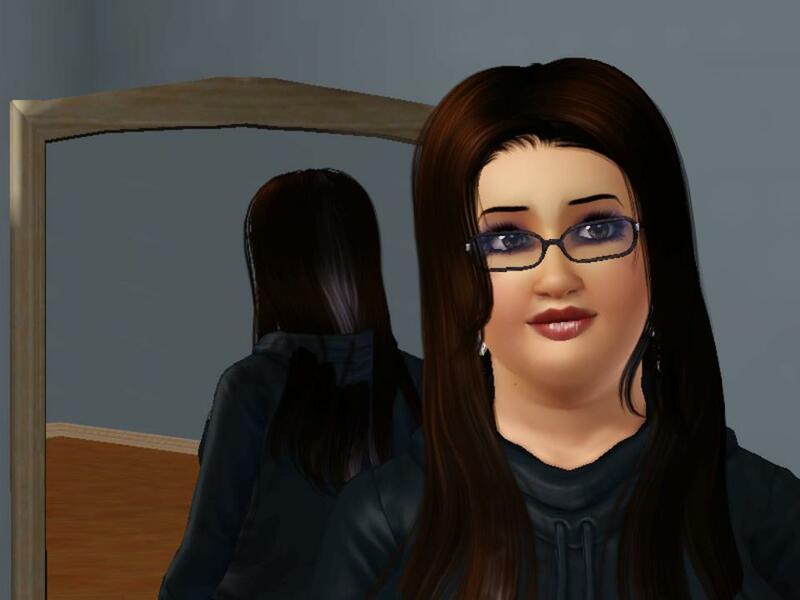 When I bought Sims 3, I was skeptical because I loved Sims 2 soooooo much. It only took me about ten minutes in game to realize that my skepticism was wasted. 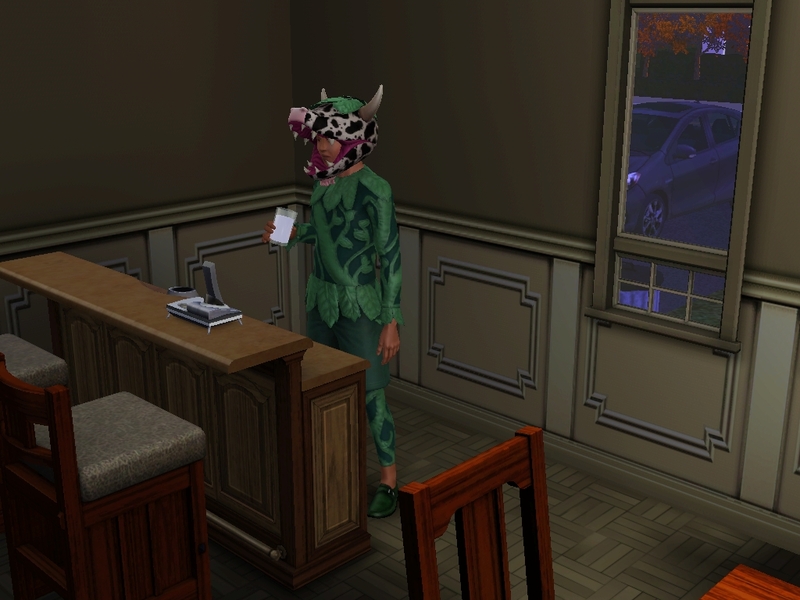 Sims 3 turned out to be great! 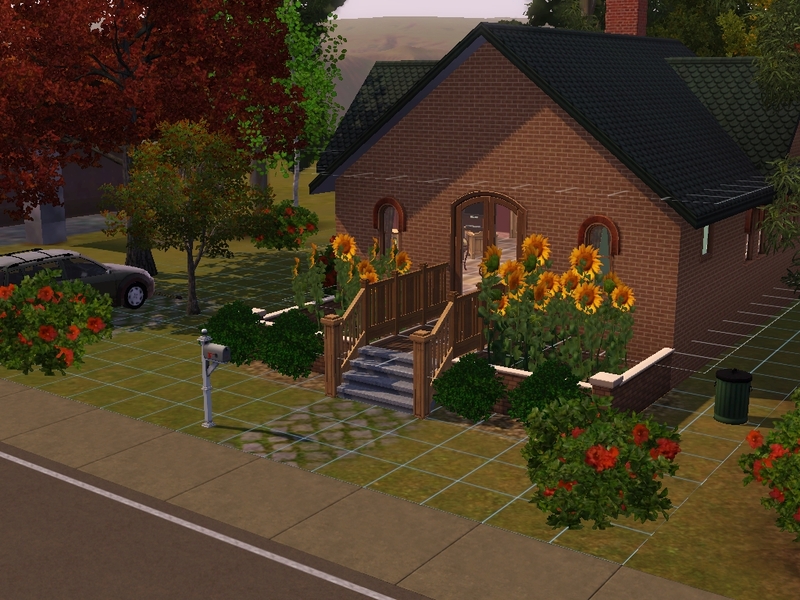 I love(d) being able to totally customize everything and I’m quite the house builder if I must say so myself. Being able to make all of my cabinets match the curtains or the sofa match the television absolutely made my day. And it doesn’t stop there, either. I love being able to completely customize my sims, their clothes, and their personalities, too. Naturally, I do have some suggestions for Sims 4. 1- It would be absolutely GREAT to have more wardrobe choices for pregnant sims. I know for a fact I’m not alone here. Base game in Sims 4 needs to have better clothing choices for maternity. A few dresses, some jeans that don’t come all the way up to your sim’s chin (that may be a slight exaggeration…), some cute maternity tops–anything! 2- Base game should include weather and aliens. You can still make a seasons based expansion pack and include holiday stuff, holiday interactions, and all the great stuff people enjoy pertaining to seasons. 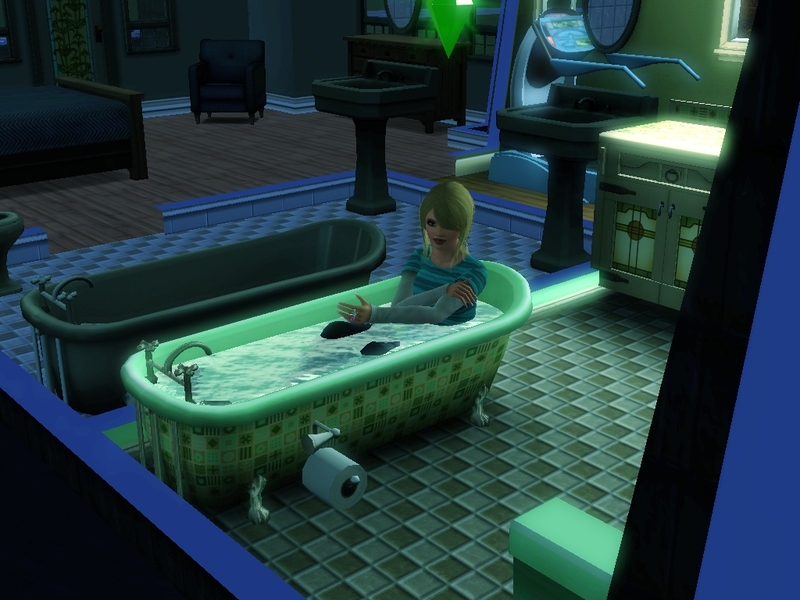 If you wanted some extra brownie points with Sims fans, you could even throw in some unique storms or disasters. 3- Give us some apartment buildings without an expansion pack. 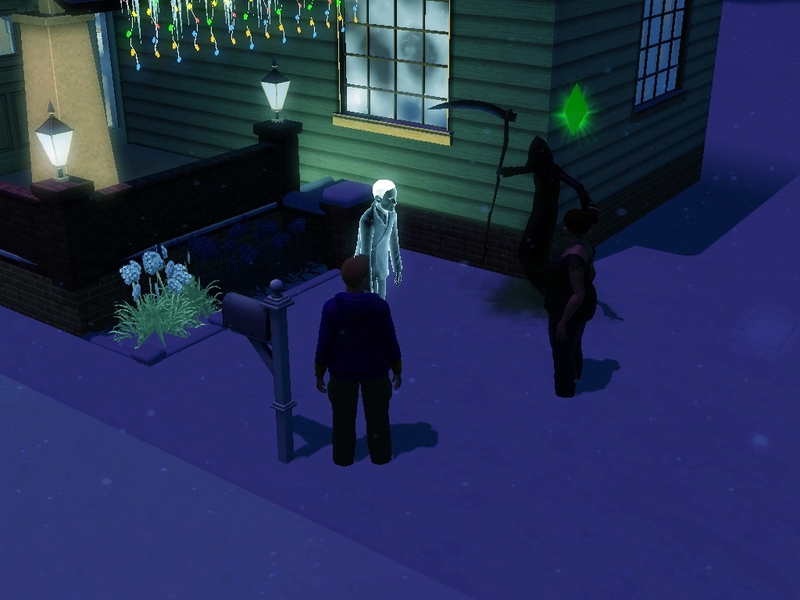 With Sims 3, Night Life was a great expansion, but most of us bought it simply for the vampires, which we got in Supernatural anyway. It was a colossal waste of money. Eliminate the unnecessary and just give us apartment buildings as an option for housing in base game. Save the expansion packs for things we really need and want. You can make a stuff pack with bars and clubs and night-lifey (I’m allowed to make up words…I’m an author lol) clothes. 4- If you make a pets expansion–and we all know you will–give us some bears. Big ones. There is no reason for this request. I just think it would be awesome for my Sim to be wandering around somewhere and have a big bear jump out and scare her to death. Also, it would be neat to give Sims a magic carpet for absolutely no reason. 5- Toddlers should already have play pens and walkers. This shouldn’t be something you have to buy in the sims store. I also think toddlers should have a few more clothing choices in base game. Adults and teens have a lot, but toddlers only have a handful of things. Also, elders don’t have that many things, now that I think of it. 6- Please, for the love of Plumbob, do not do a Katy Perry themed stuff pack. Do not do ANY stuff packs based on a pop star. As much as I actually do like Katy Perry, her stuff pack was the only one I refused to buy because it’s basically useless. It’s great to hem haw around with for about an hour, but to be honest, it’s not that useful at all. Leave stuff packs to things people actually NEED. On the other hand, it would be pretty neat to have a Dr. Who themed stuff pack, complete with Daleks and a Tardis. Oh, wait! I just remembered that there IS a Tardis in the Supernatural expansion, but it wasn’t called a Tardis 😀 And, thank you for that. It made my day. 7- Give us more than one town in base game. One of the things I loved so much about Sims 2 was the three different towns you got to start with, without having to download or buy other expansions. 8- PLEASE do not make this game so advanced that no one can run it on their computers. I won’t be buying a new PC just to play the game because I own a Toshiba Satellite with a 17.1 inch screen and paid quite a bit for it. My husband is a lumberjack/coal truck driver and I’m a writer and, as everyone knows, writers make peanuts! If it comes to that, I’ll just keep playing Sims 3. 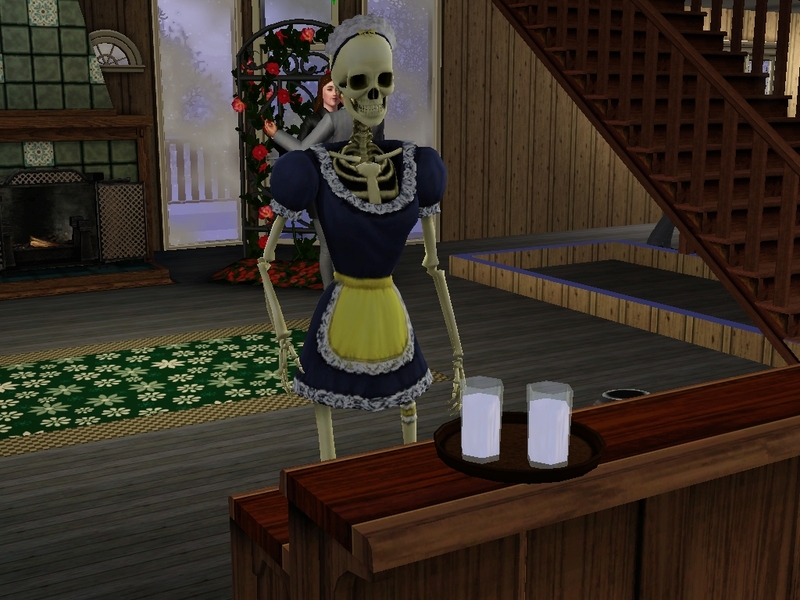 One of my favorite Sims, Eddie Boomhaur. 9- Give us a few options for mailbox shapes. Sims 3 gave us the option to change the look of our sims mailboxes, but it would be neat to have a mailbox shaped like a birdhouse or something. We’ve all seen mailboxes in real life in different shapes–and some are ridiculous lol–so it would be neat to have that in the game as well. Also, it would be kinda nice to have the option of leaving a fruitcake in the mailbox or sweets in there to keep the mail carriers from getting mad and throwing the mail on the ground instead of putting it in the box where it goes. 10- Please don’t mess with the grim reaper. He’s been pretty much the same in all of the games and I’d really like to see him stay that way. 11- Give us the option to change the color of bath water. I want to make an Elizabeth Bathory video one day and the water needs to be red for this. I’m probably the only person who would enjoy this option, but it’s worth a shot lol. Also, if you could find it in your hearts to make werewolf transformations to look more like THIS guy (below), I’d absolutely adore you to the moon and back. 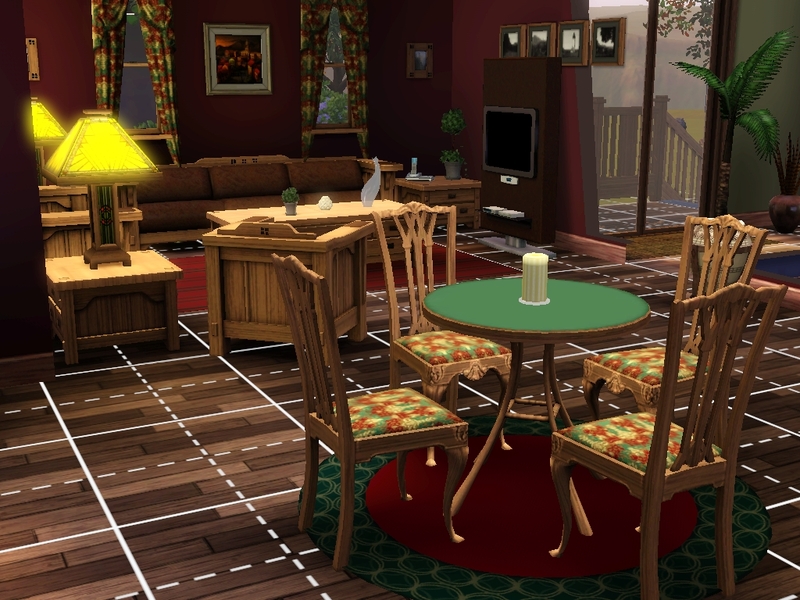 I think Sims 3 is pretty well perfect as is, so I can’t think of anything else to improve the game, but if any other Simmers have anything to add (and I know many of them probably do), please add your suggestions–or anything else–in the comments below 😀 To everyone, Happy Simming!